Featuring top DJs from the Twisted wheel , Blackpool Mecca and Wigan Young Souls plus live band The Soultrain, on the highest sprung dance floor in the country, a unique blend of art and soul. 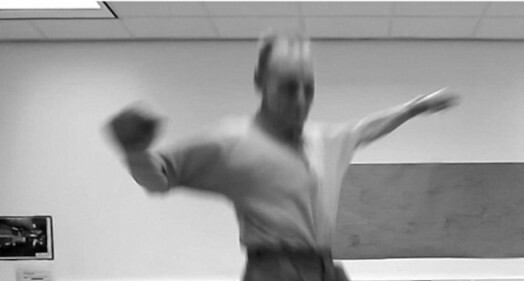 Wiliam has been working with young and older Northern Soul dancers in Lancashire. The all-nighter will feature an authentic Northern Soul experience and showcase the Recorded Soul Archive as well as welcoming new young dancers from the Manchester area who have taken part in our workshops during April this year. Bring your memorabilia and memories to add to the collection, get your dancing shoes on and join us for a night to remember. Tickets £10 from eventbrite - click on the Tickets link below. Please do book in advance to guarantee entry and arrive by 12midnight. PLEASE NOTE - there will be limited ticket availability on the door, up to 10pm only.